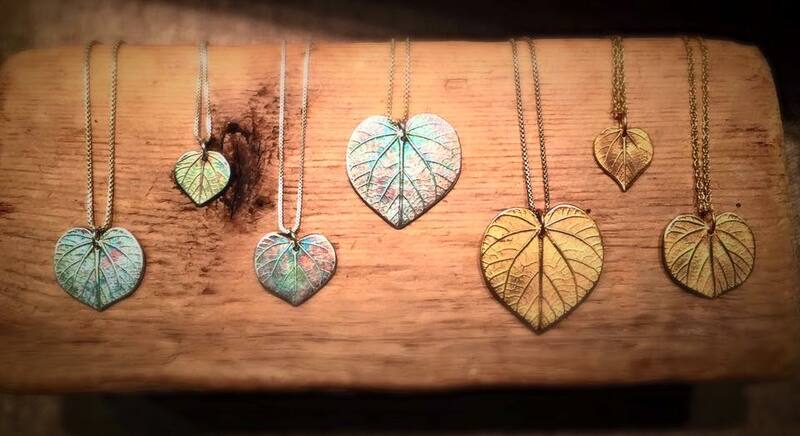 If you are not familiar with Got Craft?, it is one of Vancouver’s largest indie craft fairs. It started in 2007 with 20 vendors and 500 attendees and has now grown to 75 vendors and some 5,000 attendees coming to check out the local talent. 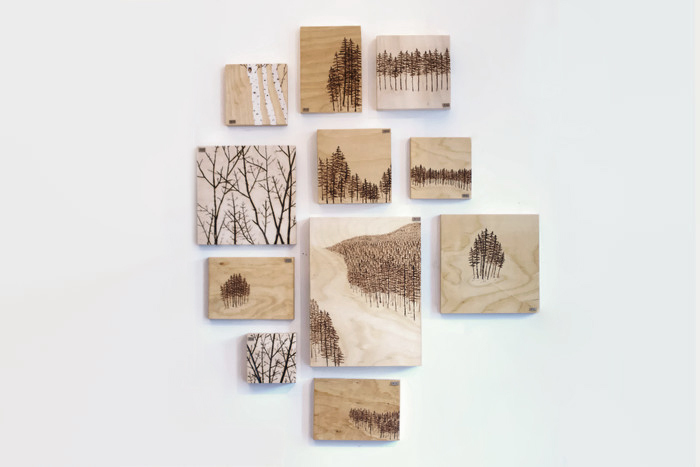 The aim of organizers is to create a boutique event that showcases their favourite handmade artists and also provides the opportunity to shop and meet those makers in person. This year the event is again happening at the Maritime Labour Centre, 1880 Triumph Street, on May 6 and 7 from 10:00 am to 5:00 pm. 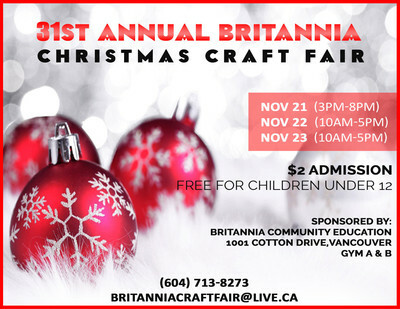 We see they will be showcasing a number of our favourite makers which include East Van Jam, SeaLuxe, East Van Light, Sarah Mulder Jewellery, Laughing Sparrow and Tessa Manu Photography to name a few. 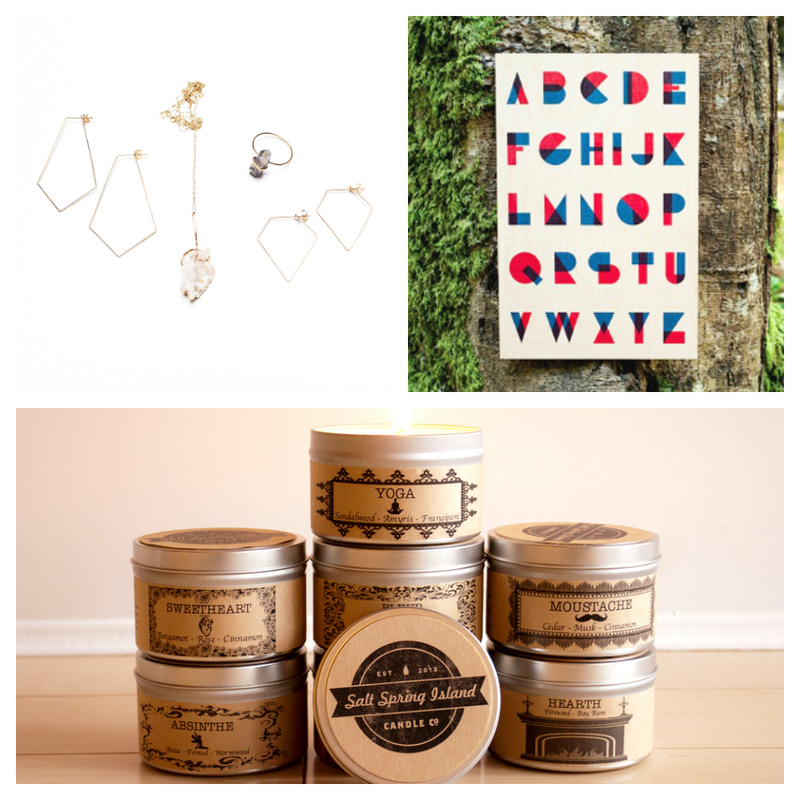 To see the full line up of vendors, we invite you to check out Got Craft? Tickets are available to purchase in advance online for $3 or you can purchase tickets at the door for $5. While in the area, be sure to check out some of the great spots close by including, Scandillious to fill up before or after shopping, or The Pie Shoppe for a sweet stop, or if you get thirsty Doan’s Craft Brewing is a short walk away as is Odd Society Spirits. While wandering around the neighbourhood, we are quite sure you’ll stumble across a few other great spots. In case you hadn’t heard, one of Vancouver’s biggest showcases for one-of-a-kind handmade goods comes to East Van this weekend, Make It Vancouver! It’s their Spring show with almost 200 makers, designers, artisans and crafters. As you might expect, there will be an amazing selection of items including fashion, accessories, jewellery, art, baby items, home décor and our personal favourite, food! There is great line up of vendors including some favourites such as French Made Baking, Rootables, The Salt Dispensary, Trudy Ann’s Chai & Spices, Jules & Kent and The Local Churn to a name a few. 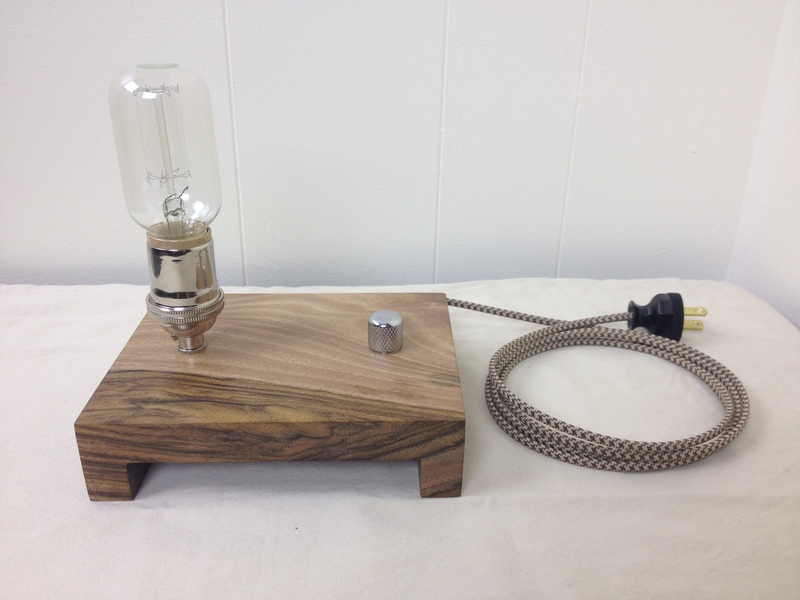 On deck for home décor is another strong line up and includes a personal favourite we’ve featured here previously on the site East Van Light. If you are looking for some gift items whether for Mother’s Day or an upcoming birthday, this is the place to be. And if you think it’s all for the women, think again. There will be something for everyone on hand. Add to that, for all you hungry shoppers, there will be food trucks and a beer garden. Make It Vancouver! takes place at the PNE Forum on Friday, April 22nd from 11:00 am to 9:00 pm, then continues on Saturday, April 23rd from 10:00 am to 6:00 pm with their last day being, Sunday, April 24th from 11:00 am to 5:00 pm. Admission is $5 at the door which allows you to shop all of the 3 days, admission is free for kids 12 and under. See you there. T he East Van Bazaar is back on Sunday, May 8th at the Wise Hall. If you didn’t catch the previous one in March, you missed out on one great event. The organizers put together a really great mix of local makers. This upcoming Bazaar falls on Mother’s Day so it’s a great opportunity to bring mom to check out our thriving community of artists, or pick up something special for mom if you haven’t already. You can expect to find an array of items including hand-crafted jewelry, local wood sculptures, new gadgets, cards, oddities and collectibles, cool handmade items or vintage reworks. They will have over 40 vendors including Tea Lani with specialty teas, jewellery designs by Larki Designs, Shab Nar Jewellery, Rish Jewellery and Crisp Bones, Pinch with all natural deodorant which I know a number of people have been on the hunt for. For a full rundown of vendors, visit East Van Bazaar. There will also be live music and a DJ on hand as well as food and drink vendors. The event kicks off at Noon and runs till 5:00 pm. Admission is a suggested $2 donation. We invite you to pop down and check out this local talent. In case you hadn’t heard, the Eastside Flea has found a new permanent home at the Ellis Building, 1024 Main Street. This flea market features it all including vintage goods, vinyl records, collectibles and handmade items by local artisans. This weekend is the Grand Opening of their new space and it will be a 2 day event on April 16th and 17th. They have been busy reworking their new digs and are ready to show it off. Added bonus is Tacofino Food Truck will be on hand for those that get hungry while shopping. There will also be deejays on hand as well an artist show room and a few other surprises. The Eastside Flea will be open this Saturday and Sunday from 10:00 am to 4:00 pm. Come on down and check out their new space. For those doing a little Mother’s Day shopping, the timing of this show is just right, being Mother’s Day is May 10th. The first 50 people through the door each day will receive a swag bag full of goodies from vendors and sponsors. Got Craft? takes place on May 2 and 3, 2015 between 10:00 am-5:00 pm at the Maritime Labour Centre, 1880 Triumph Street. Admission is $3 at the door, and children (10 and under) get in free.